Inspired by the culture of European pubs and taverns, we embarked in the fall of 2005 to create a place of hospitable surroundings, wonderful food, and unique drinks. 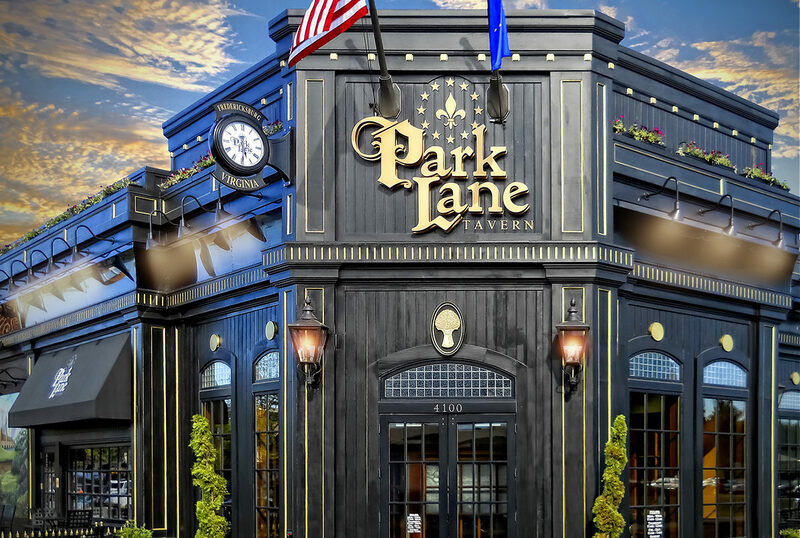 Park Lane Tavern strives to offer a unique dining experience set in a vibrant European tavern atmosphere. We have given attention to detail in the architecture incorporating numerous elements of taverns originating from some of Europe’s finest cities. The culinary team at Park Lane Tavern is committed to providing you with food of the highest freshness and quality. 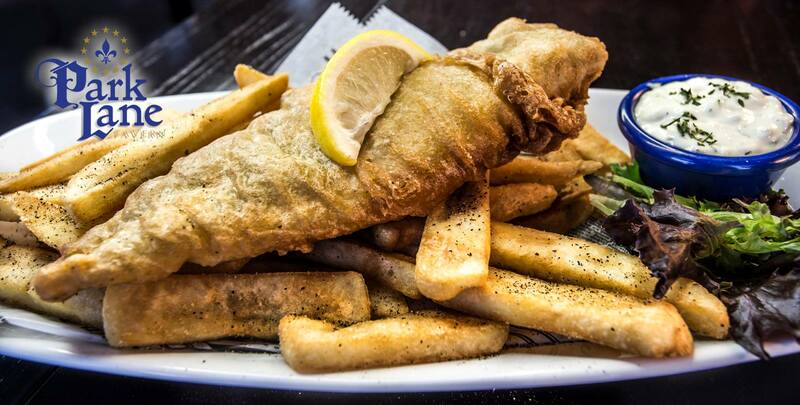 The fare can be described as chef-driven Classic American comfort cuisine as well as traditional European dishes. We strive to consistently provide our guests with impeccable service by demonstrating graciousness, efficiency, and knowledge in our work. 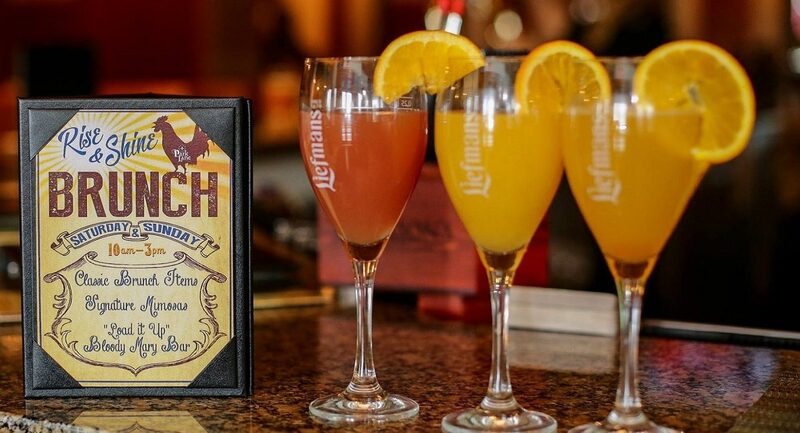 To properly experience Park Lane Tavern you need to partake in our unique beverage offerings. 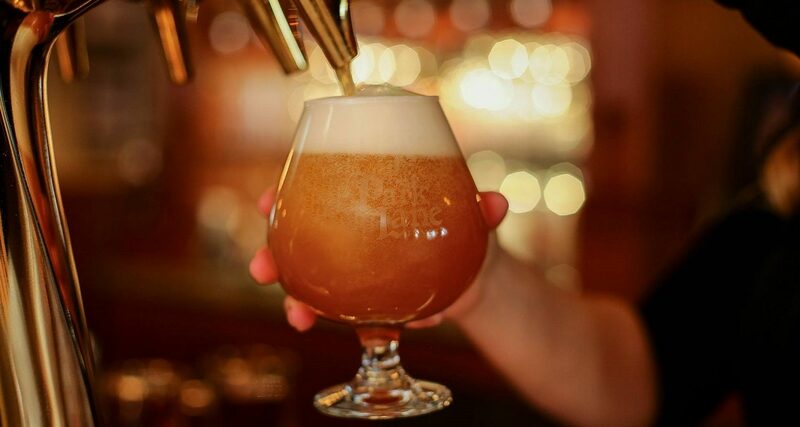 We have an extensive selection of draughts from around the world on a state of the art dispensing system and served in unique brew master glasses. A comprehensive list of single malt scotches, small batch, and single barrel bourbons, and notable wines round out our list. So, whether it’s our design and décor, atmosphere, beverage or cuisine, we invite you to experience a taste of comfort, both American and European. Sláinte, Prost, Cheers!